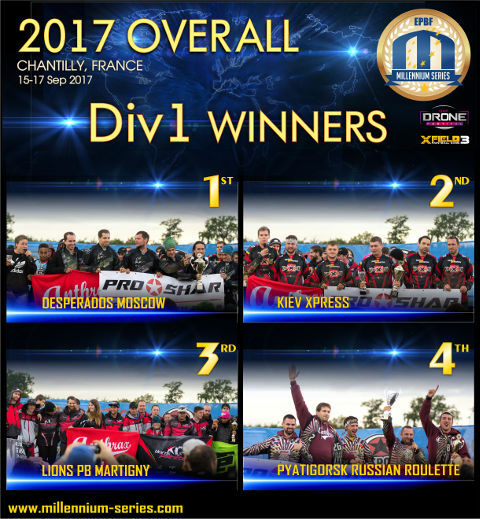 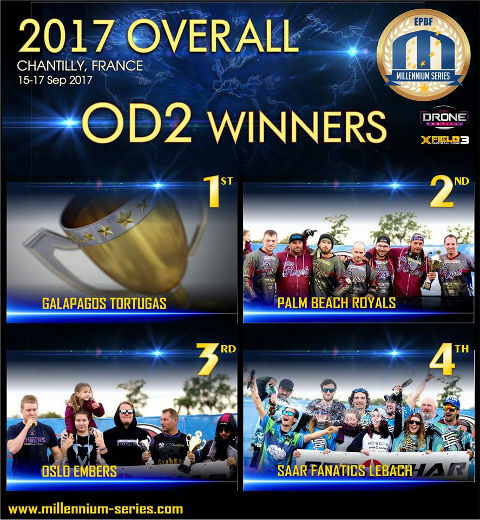 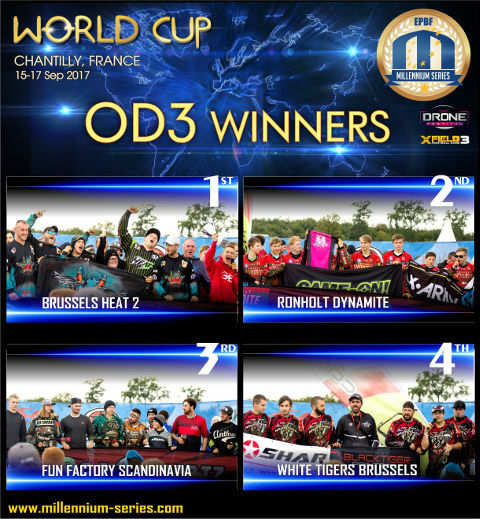 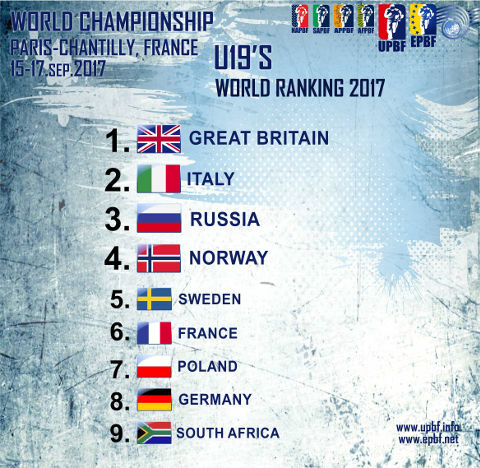 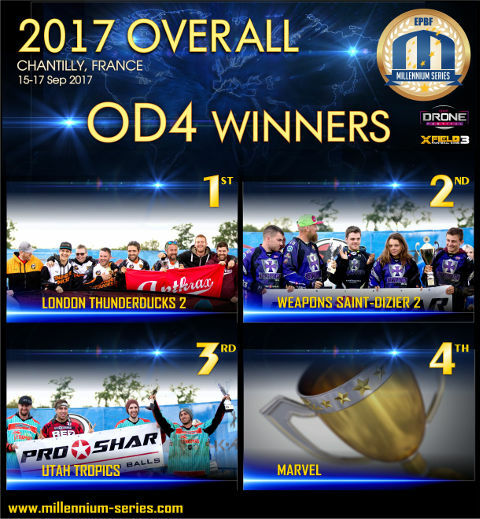 The 2017 OVERALL SERIES WINNERS - here we go! 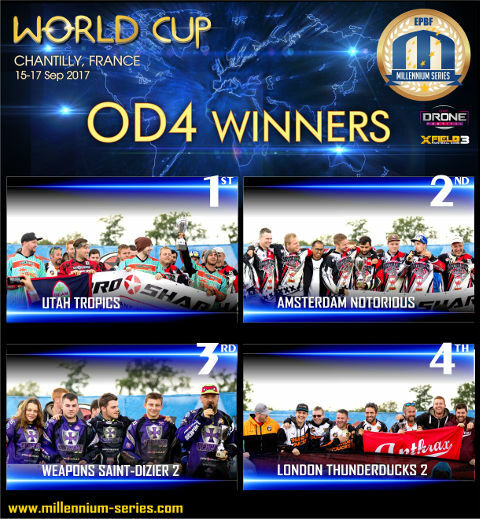 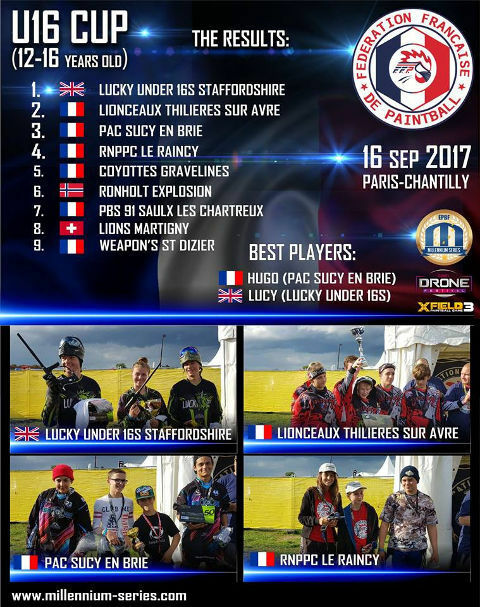 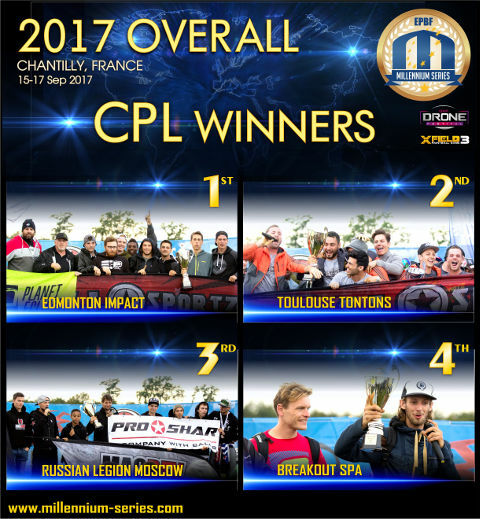 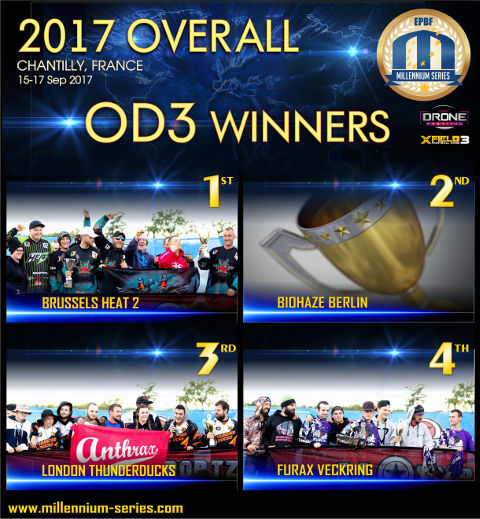 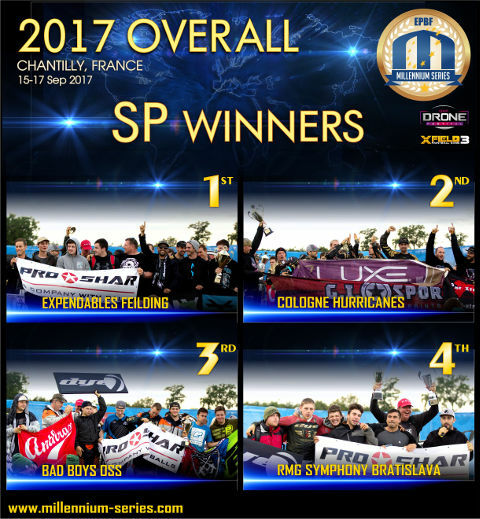 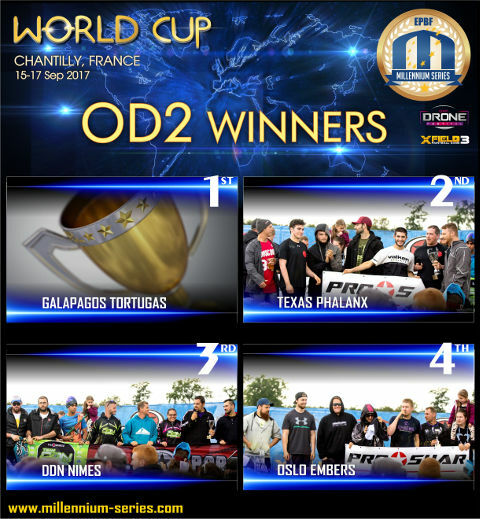 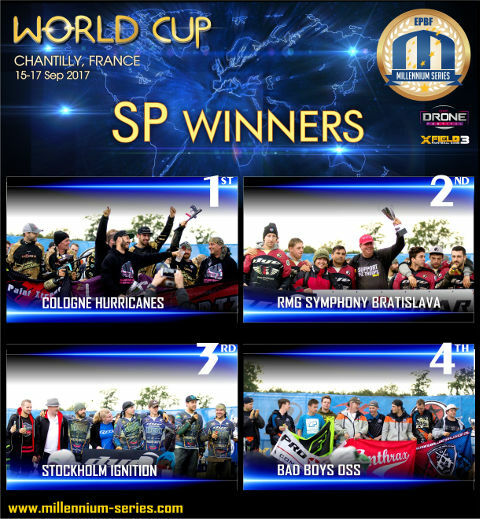 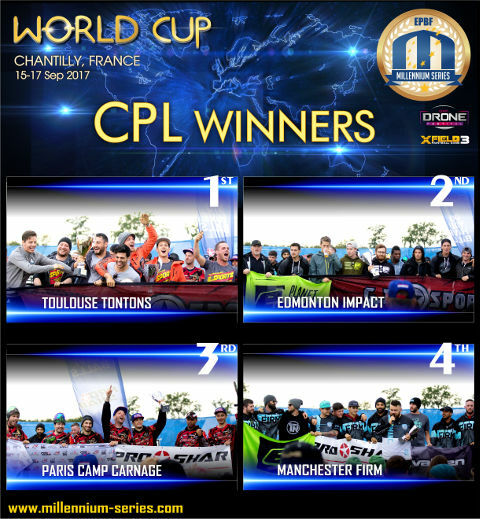 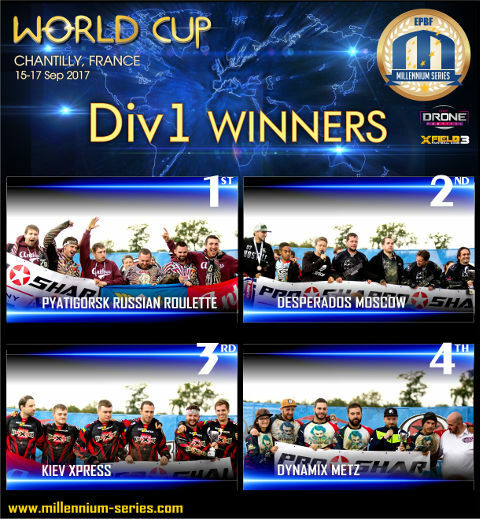 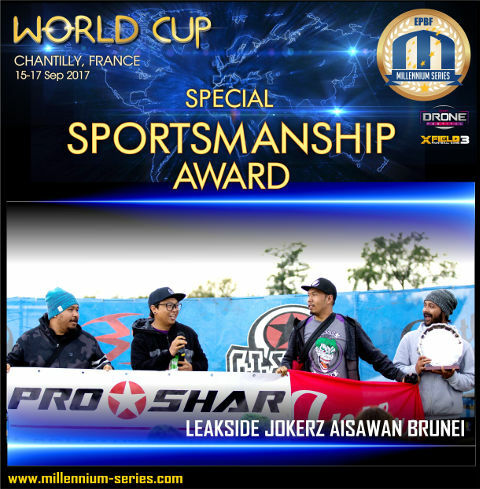 Congratulations to Leakside Jokerz Aisawan Brunei with the special SPORTSMANSHIP AWARD in Chantilly! 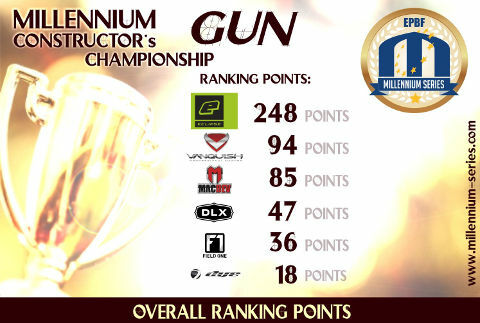 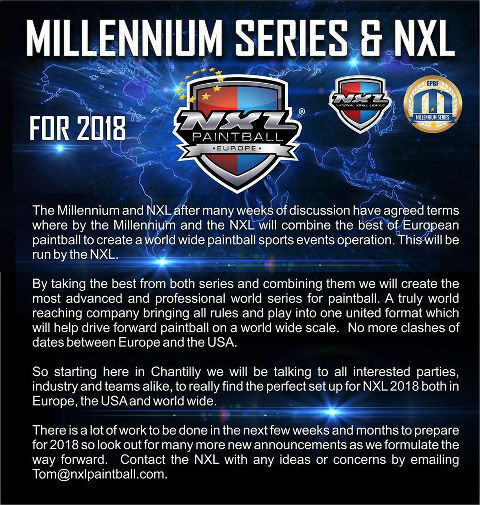 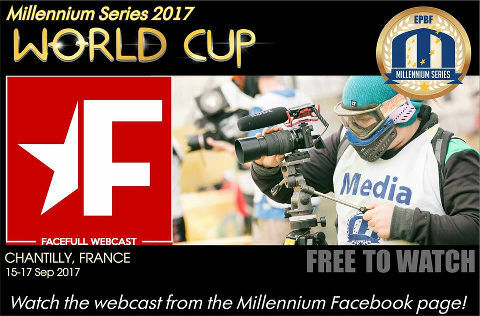 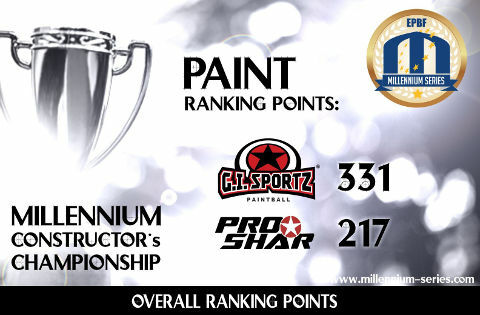 Watch the live webcast from our Millennium Series Facebook page! 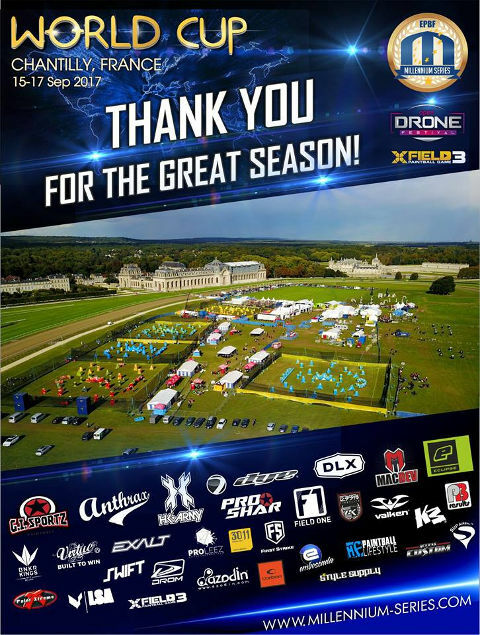 The webcast is FREE to watch!